The end of the year is fast approaching, I mean thanksgiving is just right around the corner, you’ll blink it’ll be Christmas, and you’ll sneeze and it’s New Years Eve. It’s truly crazy how quickly time begins to fly when the end of the year is upon you. I’m so glad that you’ve found me, I’m so glad that you decided to start/run/grow in your business this year. 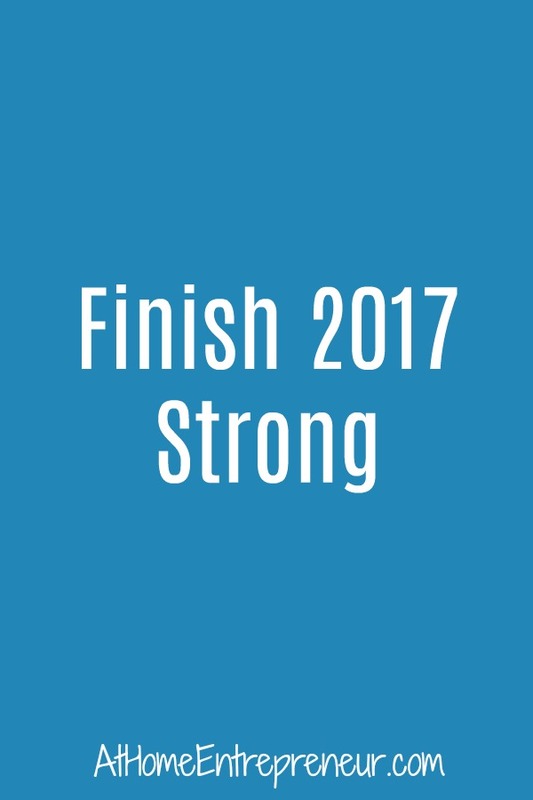 But I really want you to focus on finishing this year out strong! YES the holidays are hectic, yes family time is just around the corner, yes your mom life is going to get crazier before it calms down but do NOT forget that you’re a mompreneur too! Make a plan– Like I said, the holidays are fast approaching and it’s time to get organized now before the holidays swallow you hole. Write out a schedule that includes household work, kids events, your work hours, and what cooking/special cleaning/shopping will need to be done. Once you’ve got a plan in place break that plan down into manageable daily tasks. This will help assure you are able to not only conquer all of your to-do’s for mom life and family visits time frames but it will let you see where you can schedule “work hours” for yourself to keep your business going strong! Honor your time – remember that schedule we just talked about, stick to it! Don’t go back through adding in other last minute things that aren’t 100% necessary because they will only overwhelm you and stress you out. You’re time as a mompreneur is already stretched thin, don’t let anyone or anything jump into your path of organization and derail you. Your time is important, be in charge of it. Say No – This goes hand in hand with “Honor Your Time”. Your time is important and the holidays are busy enough without having to add into your schedule bake 400 cookies in 24 hours for the bake sale at school that the PTA didn’t tell you about until yesterday. You don’t have to take great aunt mildred’s cat for a walk this week just because your brother bob decides he needs “him time”. You don’t have to make all the costumes for the schools Christmas pageant yourself just because Jane decided last minute that her kids and husband will be going on a trip to jamaica. SAY NO! You are important too so don’t let anyone tell you or make you feel otherwise! Keep office hours – When we talked about making a plan part of that involved making work hours. YES you’re going to be tired momma, you’re going to want to just sit down/ lay down and take a nap but know that you’re business needs your attention too! Reply to your customers in a timely manor, show up on your social media platforms, create the next product on your list, reach that goal of leveling up. Whatever it is that needs done make sure you are honoring your office hours just as you are honoring all your other priorities. 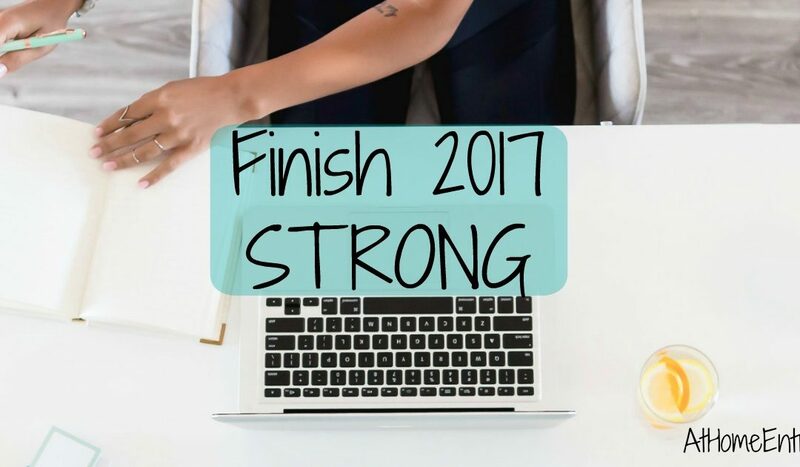 You WILL survive the holidays and successfully slide into 2018 having crushed your business goals for 2017! Come Hang Out With Mompreneurs JUST LIKE YOU!